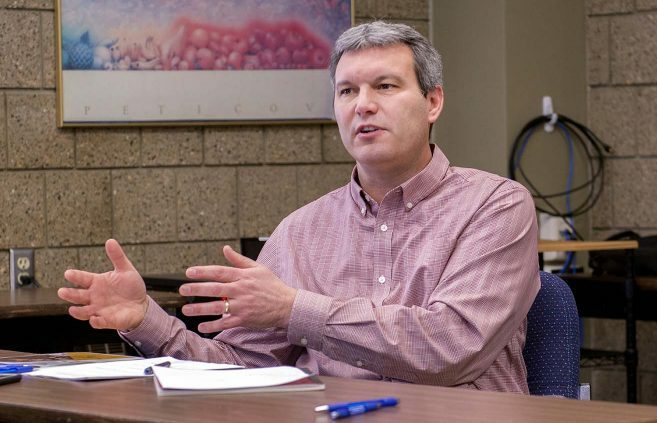 North Dakota’s dentists need help — and across the state, many report they’re having trouble finding it. 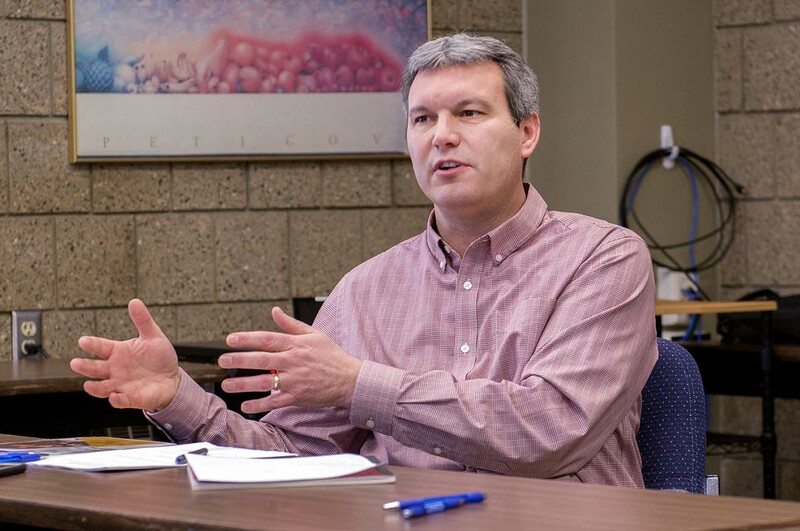 But the dental assisting program at Northwest Technical College and its well-trained graduates have proven to be an invaluable resource for that state’s dental professionals. 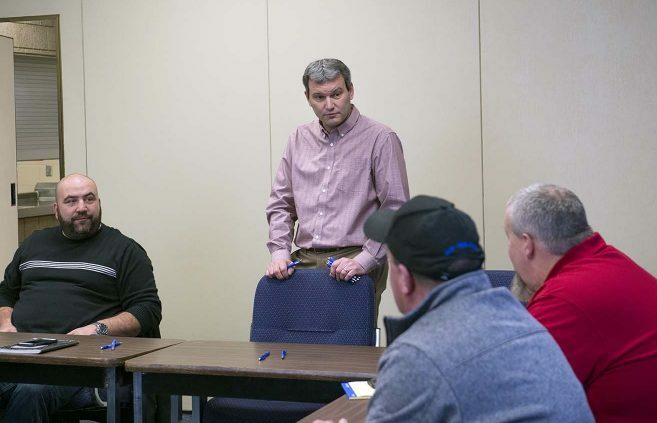 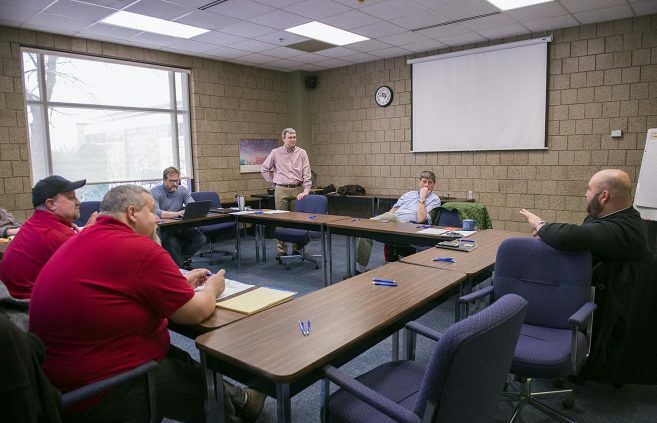 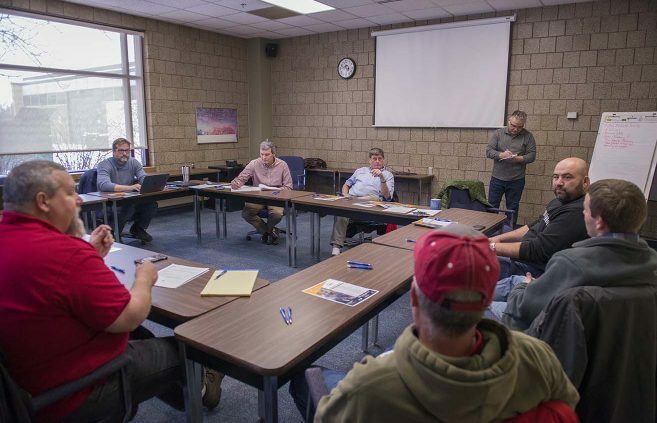 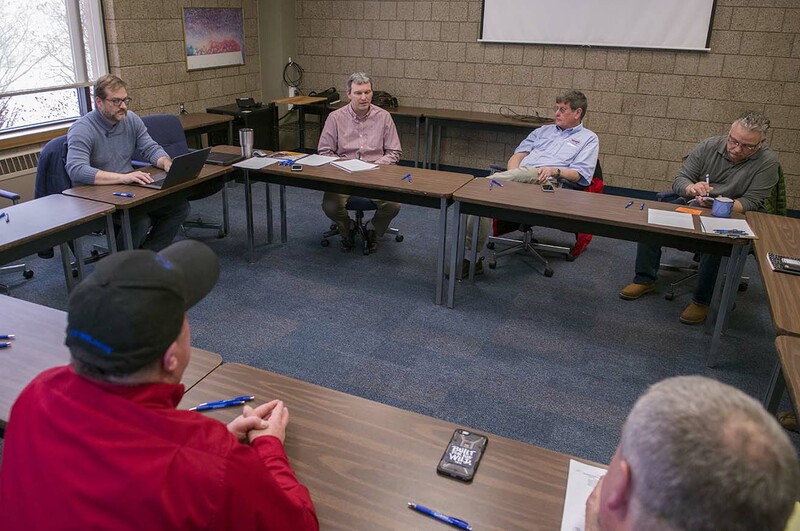 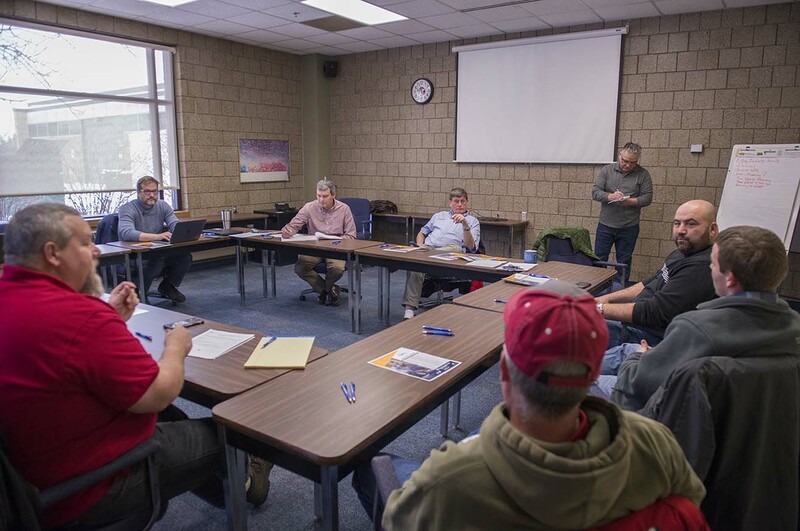 A group of north-central Minnesota industrial leaders gathered at Northwest Technical College Dec. 12 for a listening session to explore a potential new commercial refrigeration program at the college. 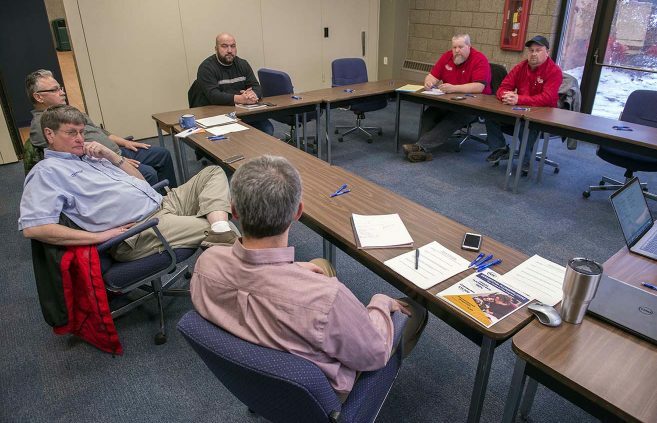 After 30 years working in auto body and as a custodian, Ole Risland was ready for a change. With the support of his wife and his youngest daughter, Risland made the decision to return to school and pursue a diploma in automotive service and performance at Northwest Technical College. Northwest Technical College’s online associate’s degree program in management has been ranked among the country’s best by TheBestColleges.org.